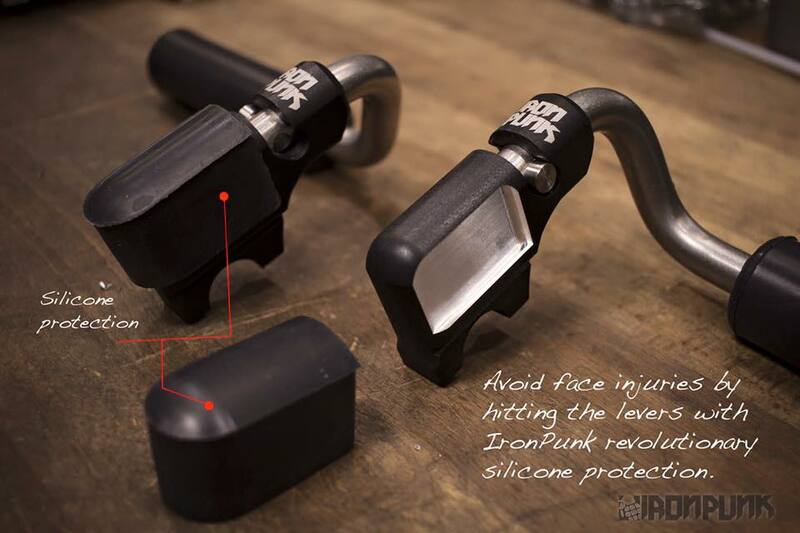 Iron Punk is a new FMX Flip Lever and hardware brand, offering high quality and personalised Flip Levers for your FMX bike. 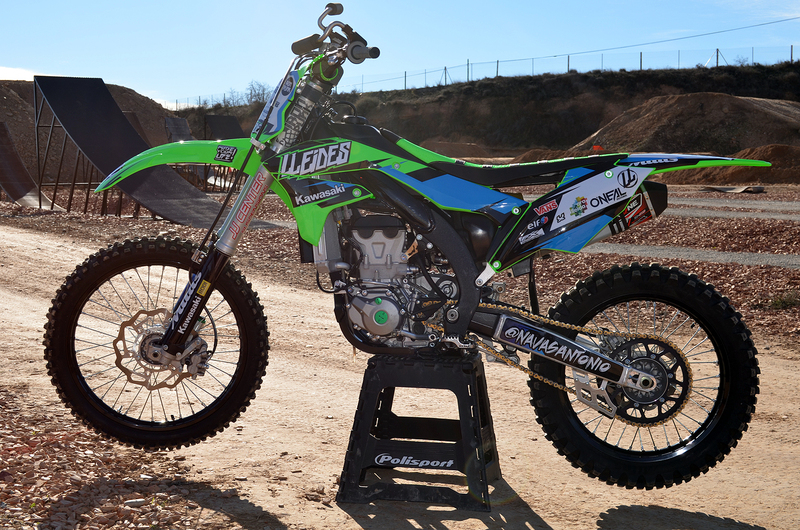 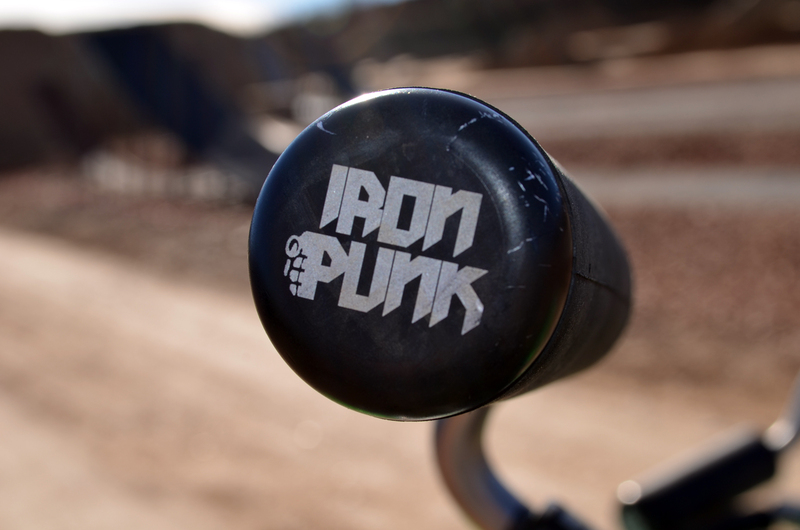 Based out of LLeides, Spain, Iron Punk is headed up by FMX rider and entrepreneur, Antonio Navas. 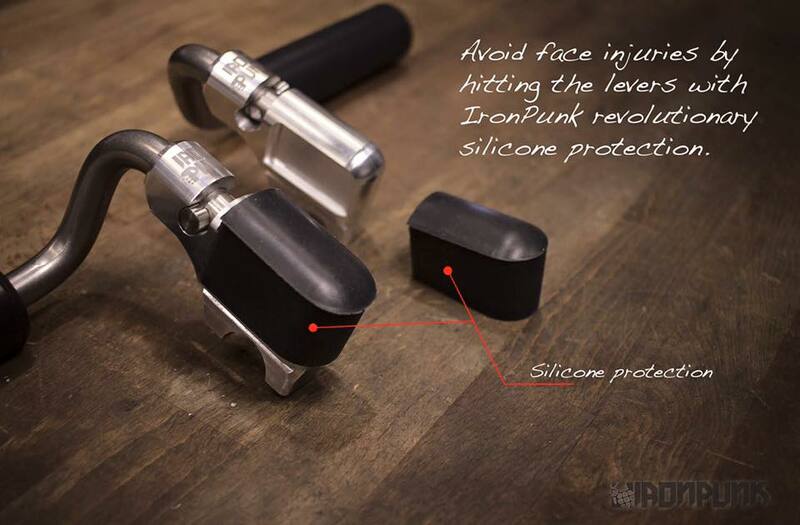 “10 months developing and testing several materials, we came up with the hardest aluminium in the market, that makes them light but strong at the same time, hardest stainless for the bars, softest silicone for pads, and a special block system without any bolt that could be broken or loose, all together makes an INDESTRUCTIBLE flip lever. 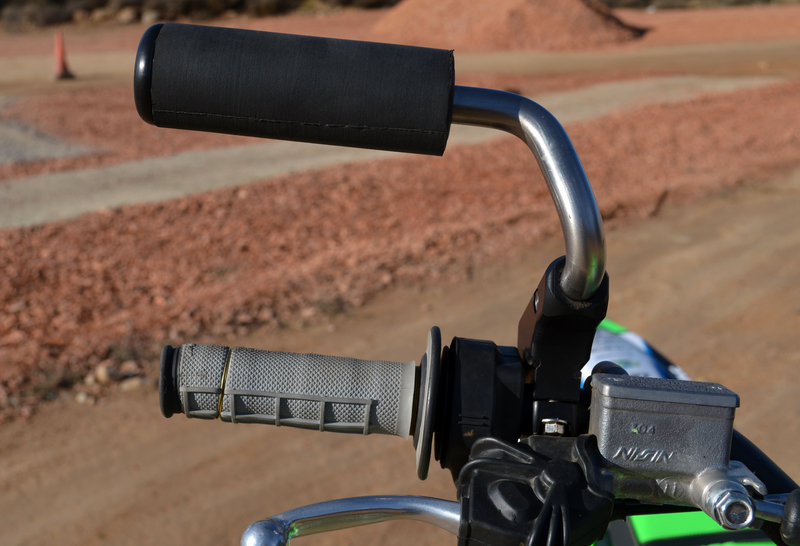 And for those who look for an extra protection, we developed an special silicone part that can avoid injuries from hitting the levers. 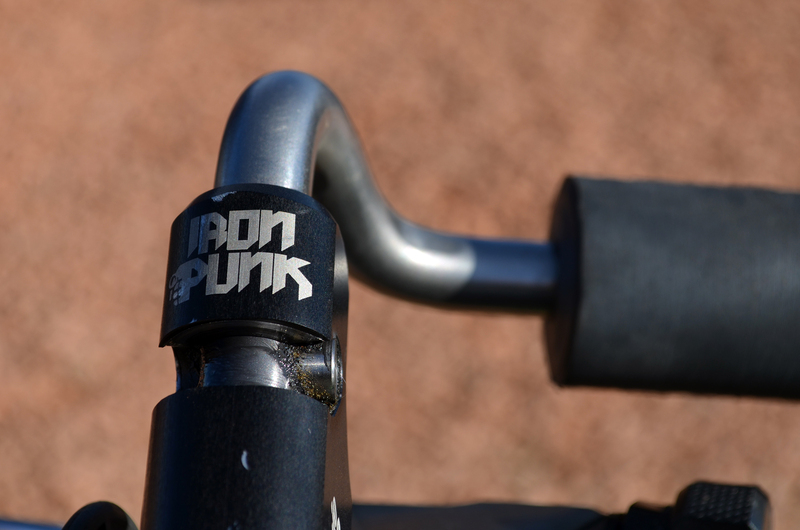 Designed by engineers, made by the lastest technology machines and developed and tested by pro riders.” Iron Punk. 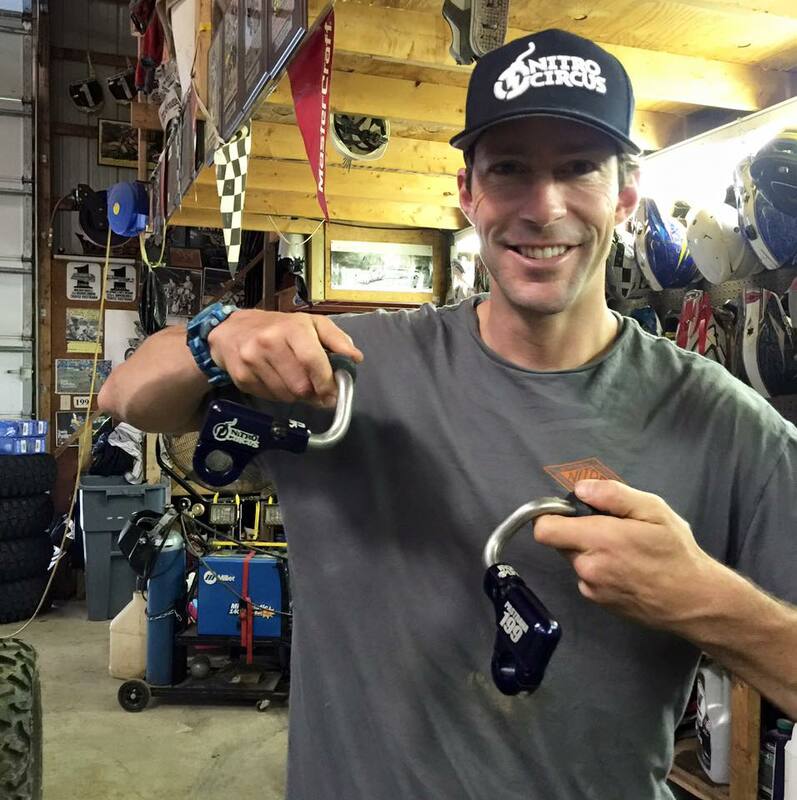 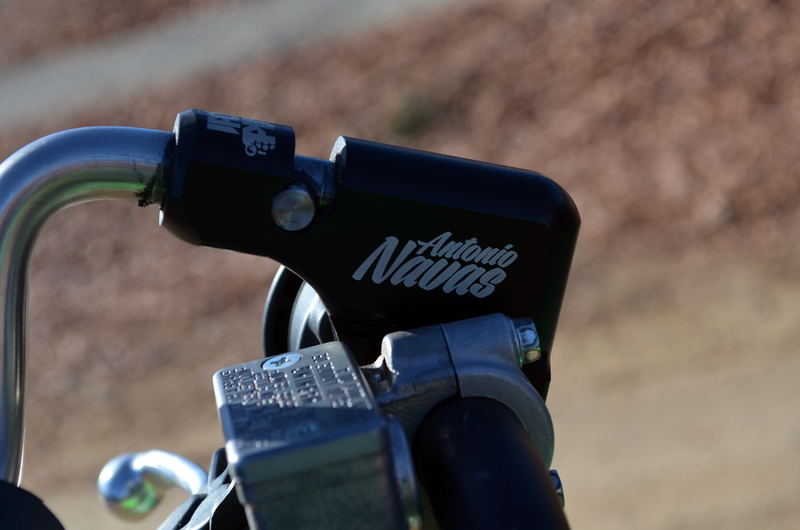 Iron Punk Flip Levers are used by some of the biggest riders in the game including Leo Fini, Pat Bowden, Sebastian Westberg, Marc Pinyol, The Bolddog FMX Team, Davide Rossi, Freestyle Motocross legend Travis Pastrana and more. 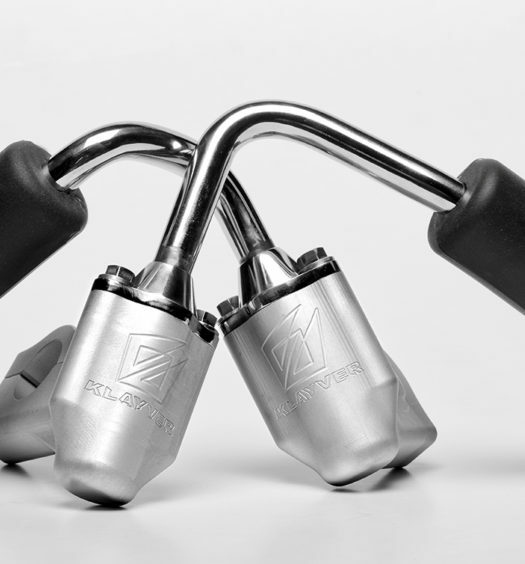 Two colors available: polished aluminium and black aluminium. 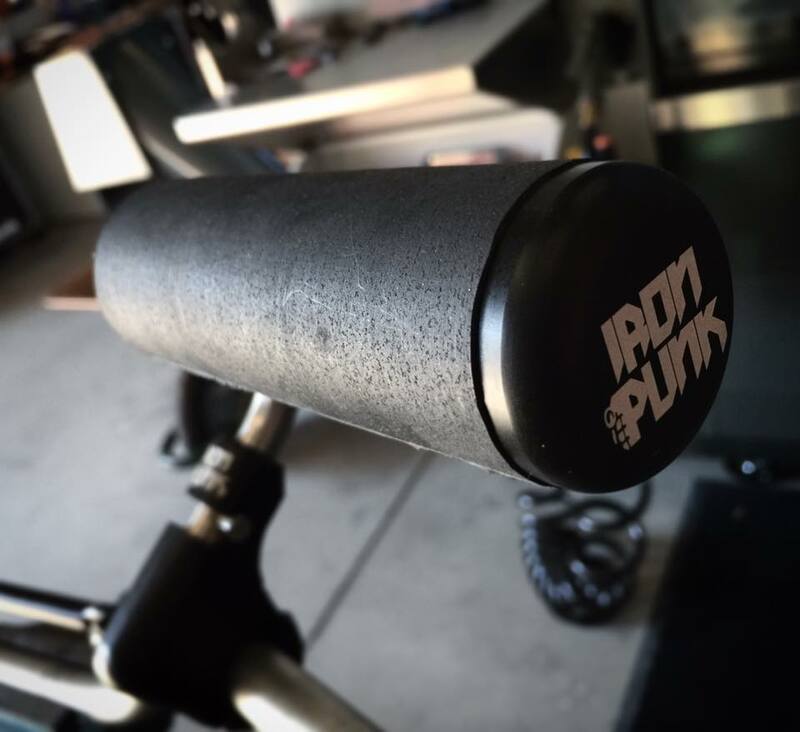 For special colors please contact Iron Punk. 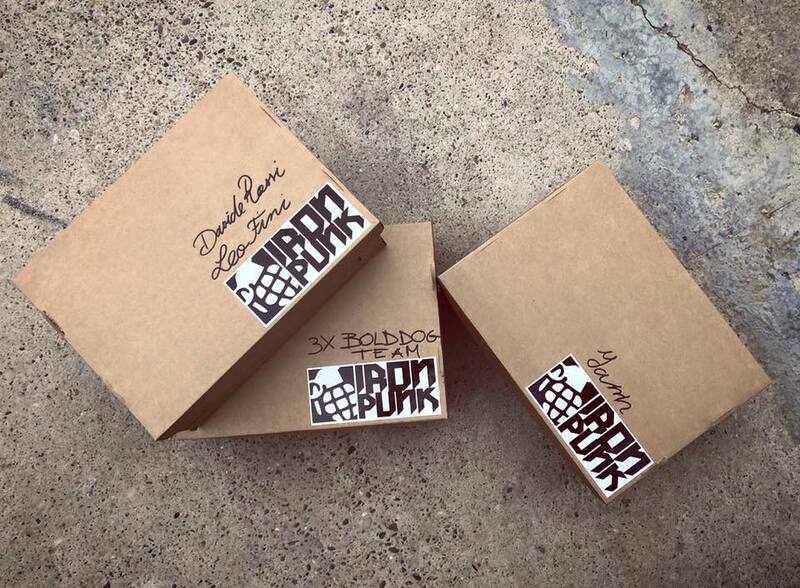 Iron Punk Foot Pegs coming soon! 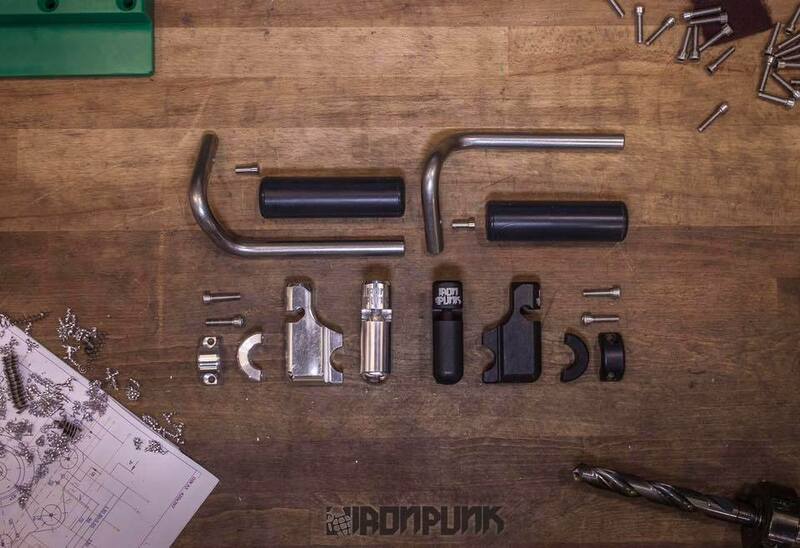 IRONPUNK :made by pros for pros.